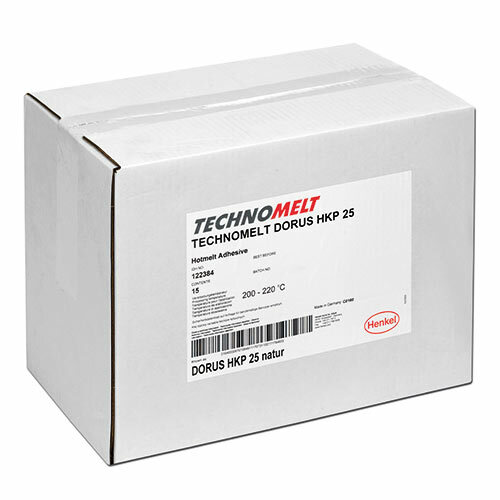 Henkel Technomelt Dorus HKP 25 is a universal EVA-based hotmelt for all common edging materials. Also particularly suitable for solid wood. 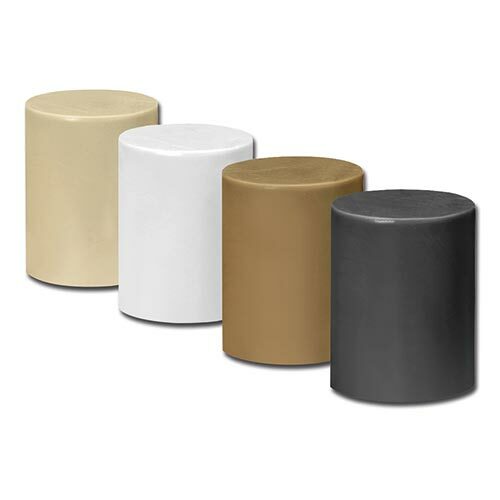 The cartridges are made for processing on Holz-Her edgebanding machines. Due to the transparent joint, changing to another colour becomes obsolete, even with different colour combinations.